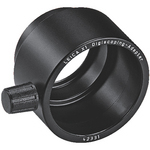 Leica has an advantage on the low ISO range. In general, Leica is very conservative with their specifications and when they say 3200 ISO that means anything above that level is useless. It remains to be seen if the ISO 6400 on the X100 is usable or only a "paper specification". 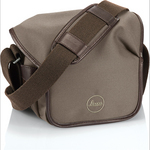 Some Fuji X100 samples are available here, here and here but I could not find any high ISO images. Leica's Elmarit lens is a "baby M" lens - it is based on the legendary M lenses and is designed by the same engineering team in Solms. Fuji has produced only few Fujinon lenses in the past. 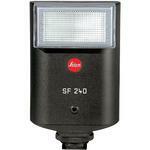 A note on the shutter speed: Leica X1 has a constant shutter speed of 1/2000 across the aperture range. Fuji X100 has 1/4000 speed at f/8 (or smaller aperture) and 1/1000 at f/2. This is a good example of how specifications could be misleading. Minimal focus distance is 10cm for the X100 and 30cm for the X1. The close macro distance could be a double-edged sword. Usually, IQ is compromised in order to make a lens able to focus at very close distance. The software (Silkypix) that comes with the Fuji X100 is Windows only (update: Fuji confirmed that the X100 will ship with Silkypix for Mac and Windows OS). 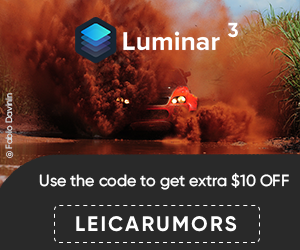 I hope Adobe's Lightroom and Apple's Aperture will be able to handle Fuji's RAF format. 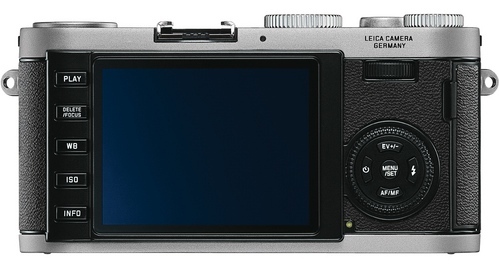 One of the main Fuji X100 attraction is the hybrid viewfinder with 1,440,000 dots. 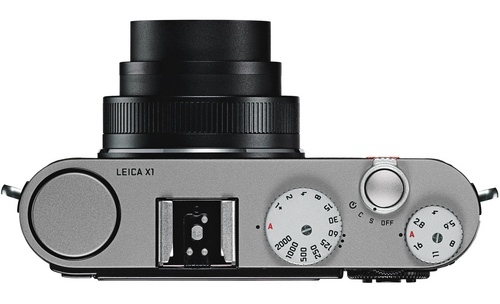 Leica X1 has an optional external (optical only) viewfinder. 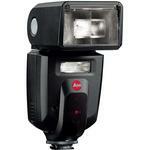 The Fuji X100 will also have a flash commander mode. 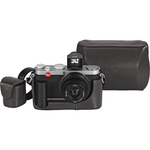 Fuji X100 has a 3 f-stops built-in ND filter. 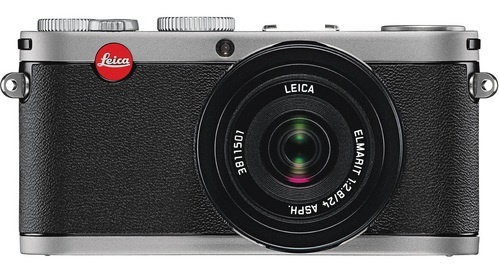 Leica X1 is available also in black, Fuji have not confirmed a black version of the X100. 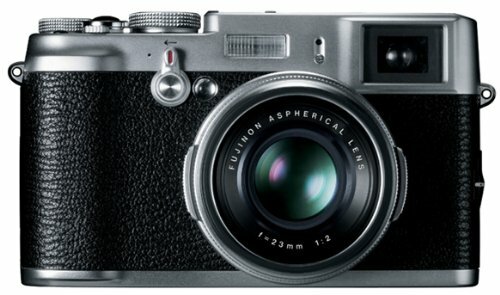 More Fuji X100 updates available here. More Leica X1 related stories available here. 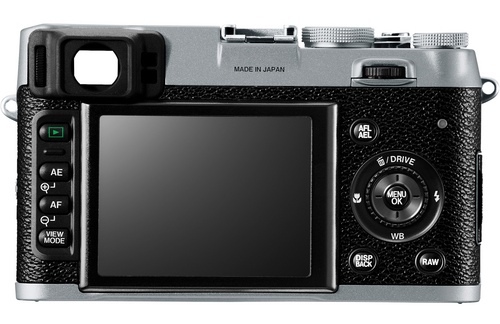 Update: The Fuji X100 aperture control is on the lens, the X1 has the aperture control on the top of the camera. 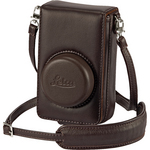 Note: the included camera images are probably not proportional (the Leica X1 is smaller in size).